Well my people, even though California has been hitting record breaking hot temperatures, its still fall, so lets celebrate, and maybe encourage the season along! 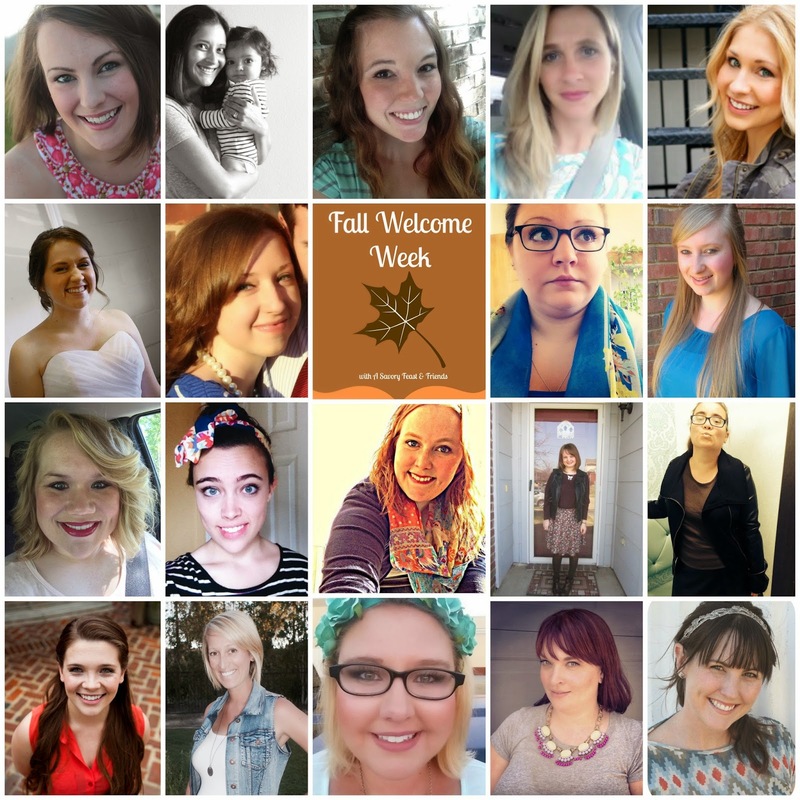 I am so excited to be welcoming fall with many other talented ladies. We all hope to give inspiration for all your Fall needs. So check back often, be inspired and welcome fall in! Check out our group Pinterest board for fun ideas. 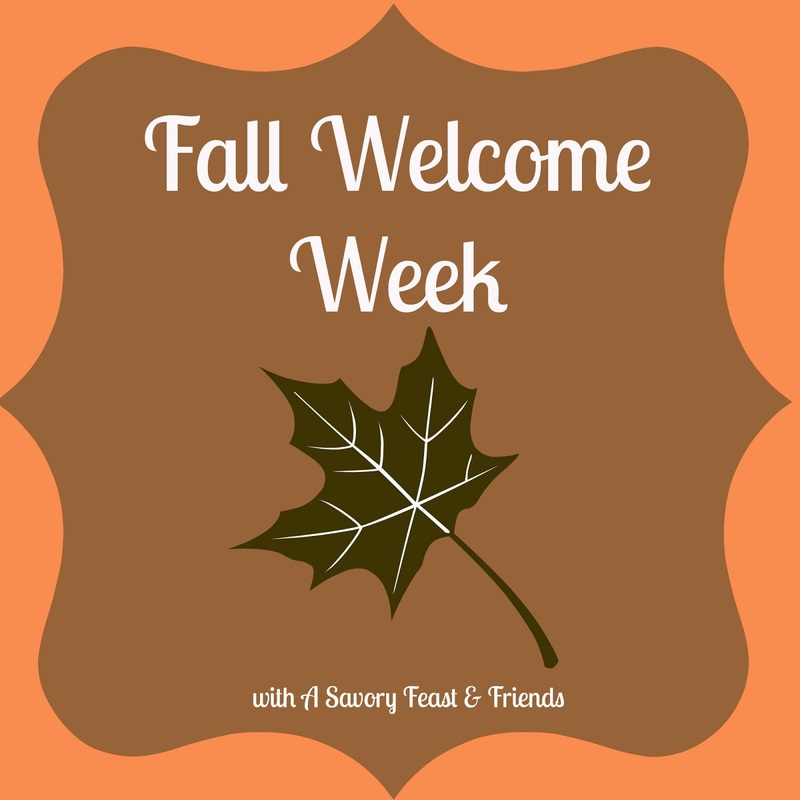 If you have a blog and have posted or will be posting anything pertaining to Fall please link up with us, so we can be inspired and excited about this changing of season! This is a really unique Fall wreath! I love it. Thanks for sharing it during our Fall Welcome Week! I can't wait to see what else you share this week. I love that this is so neutral but still really festive! Pretty often wreaths a little wild and crazy for my taste, but this is perfect. The little white bird is so fun! Thanks so much Megan! 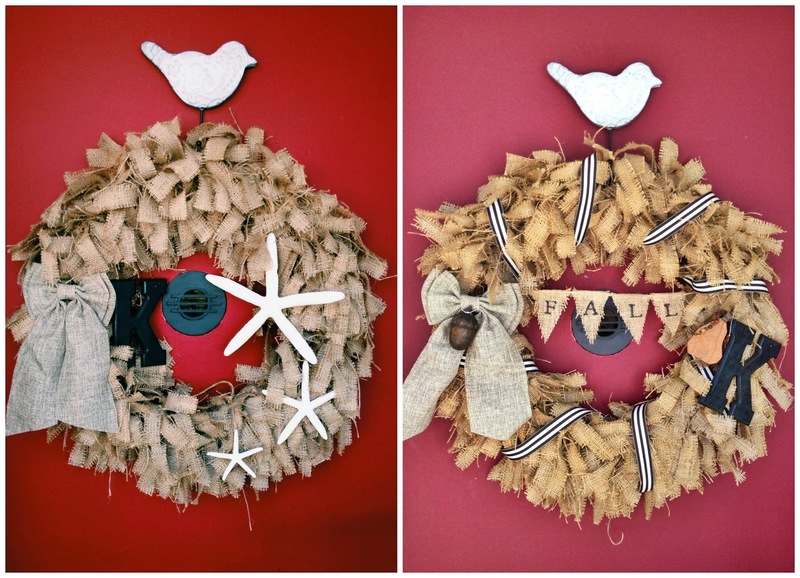 The white bird is actually the hook for my wreath! I love it! You have to link up your fall centerpiece here girl, because its so cute! Love that wreath! And that you can transition between seasons easily. I think I might have to make this! Beautiful wreath! I need to get to that one soon! Also excited for my first time linking up with one of your link-ups! :) It's just a little fall post with fall pictures, but still so excited! Also, the my littles just finished making some sweet fall wreaths with paper plates and what we gathered from our walk today. :) Love this season so much! Awesome Wreath! Thanks for linking up at Your Designs This Time! Your wreath is so cute! I love it and I'm pinning it! Haha I know what it's like to spend HOT autumn days! I have to depend on decorations and scented candles to get that "fall feel"!